Johnson, a lifelong fan of Professional Wrestling. was born into a family of wrestling fans. His very first memory is May 6th, 1984 when Kerry Von Erich defeated Ric Flair for NWA Heavyweight Title. He has followed every organization from Mid South to TNA. He was a die-hard fan his whole life with his best moment being attending his first of 5 Wrestlemanias at Wrestlemania 19 in Seattle. He brings a passion ... See More to the show that he hopes comes through in everything he says. Explicit ATR Episode 193: World's longest Wrestlemania weekend review with Floyd, Ryan, and Dave. 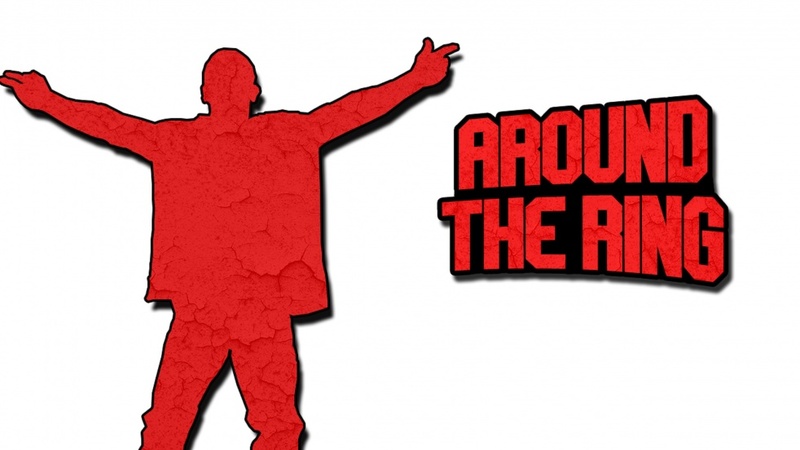 Explicit ATR 190:ROH 17th Anniversary Review, Week in WWE, and Big News from Impact and AAA. 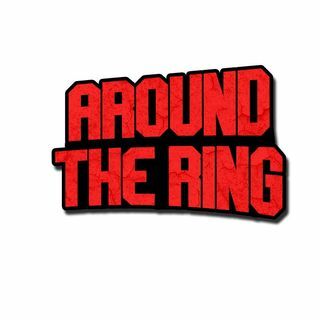 Explicit ATR 188: Floyd got scammed by the History of Pro Wrestling Twitter account and the week in wrestling. Explicit ATR 184: Royal Rumble review and ramifications, Coming and goings from the WWE, and top 5 underutilized talents.